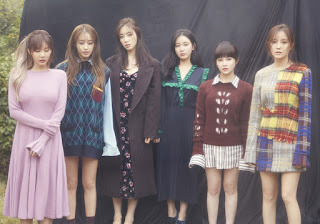 T-ara is finally back, and here they are treating their loving and loyal fans with their new song titled 'TIAMO', a word which means "I Love You" in Italin. The group has already dropped their MV, and you can now watch it below. If you haven't yet, you can also preorder T-ara's 'Remember' mini-album here.